Carpet has been an American experience since 1791 when the first woven carpet mill was opened in Philadelphia by William Sprague. Since it's inception as an industry, many changes have developed including the introduction of the man-made fibers used in the majority of our modern carpet applications. On the market today, you'll find products made from wool, nylon, polypropylene, acrylic, and a blend thereof. Talk to a D&S sales team member to find the best solution for your needs. To make things easier for our customers, we offer free in-home measurements. We'll come out to you to take accurate measurements and send you a proposal within 7 business days. Contact us by phone or submit an online message to get the ball rolling. 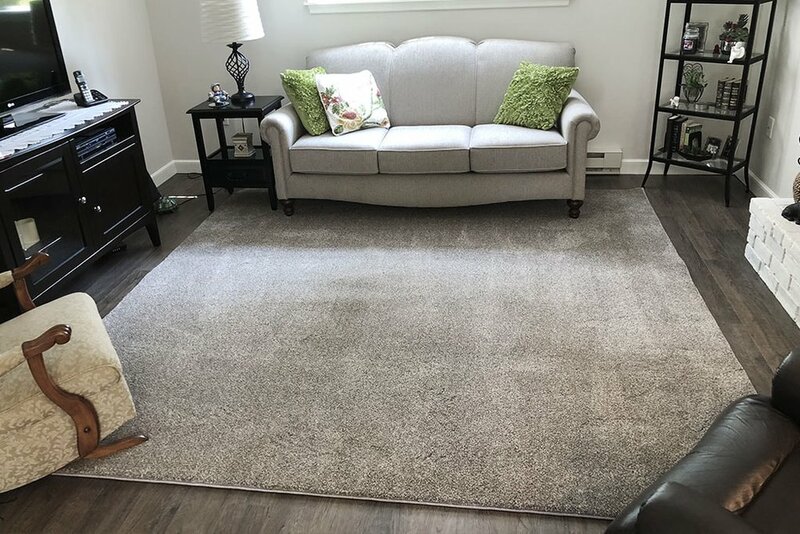 As knowledgeable carpet dealers and expert installers, we will walk with you through the process of choosing the best carpet for your needs and professionally install it for you. And you won't have to worry about getting rid of your old carpet, moving your furniture, or be in the dark about how to maintain your investment. We offer removal and disposal services and will move your great big grand piano too! We also stay up-to-date with product care information. You can even buy some industry top-rated carpet cleaner from us. And we promise to do it right, which for non-glue down carpet will include carpet stretching. Along with every installation, we offer a 1-year service warranty in addition to the manufacturer's product warranty. So if there's a failure because of a mistake in the installation, it's on us. Ready for a carpet replacement? Drop us a line! We will typically get back to you within a business day. 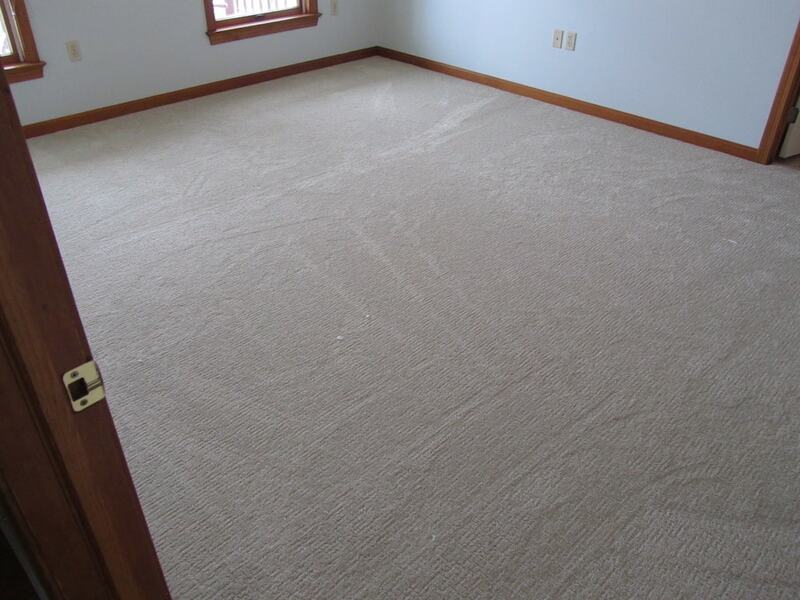 For long-lasting carpet, one of the most critical factors is quality padding. 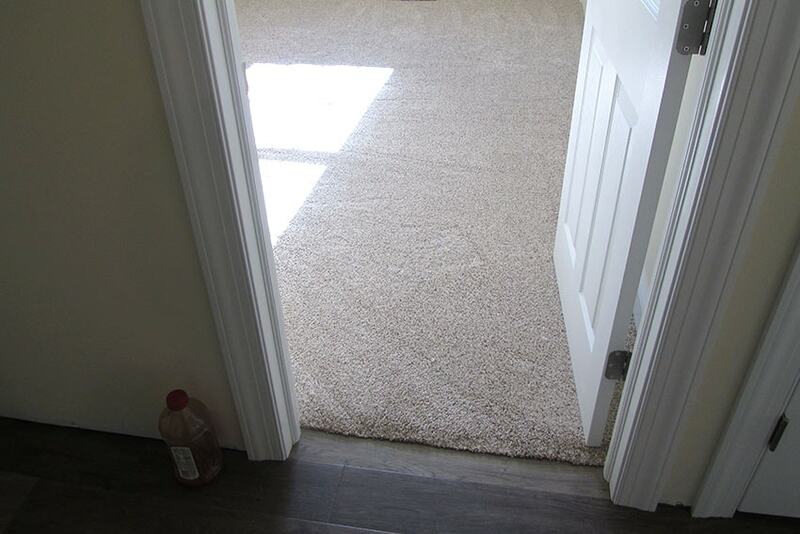 We recommend installing durable carpet pad to protect your investment. We offer 5 different carpet padding options. Everyone's favorite subject! For tips on protecting your flooring investment, check out our blog on indoor flooring maintenance tips. We do recommend reading these and looking into a high-quality vacuum cleaner. And most of all, we hope you and those you love, enjoy your new floor! Check out our project gallery to see some of our most recent flooring installation work.